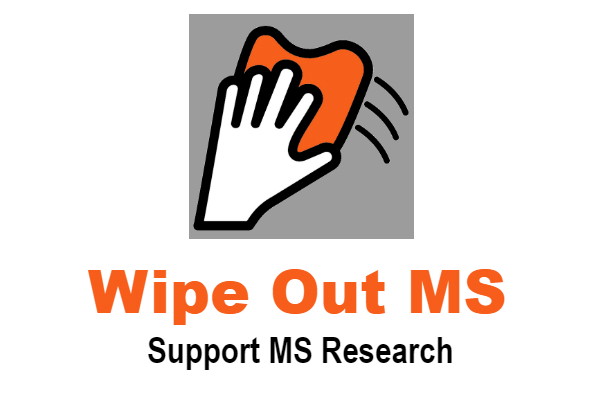 community members and a local MS group, Hope for MS Foundation. The bicyclists will work on a community service project at the Everybody Plays playground at Schlanger Park during their “rest day.” After their stay, the cyclists will ride to San Francisco, making for a total of 3,785 mile trip, which is to take 62 days. Congratulations Bike the US for MS @BiketheUSforMS for being in the news and bringing awareness of multiple sclerosis.